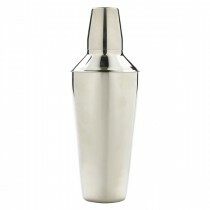 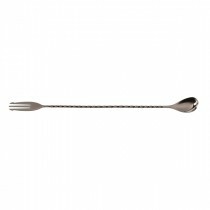 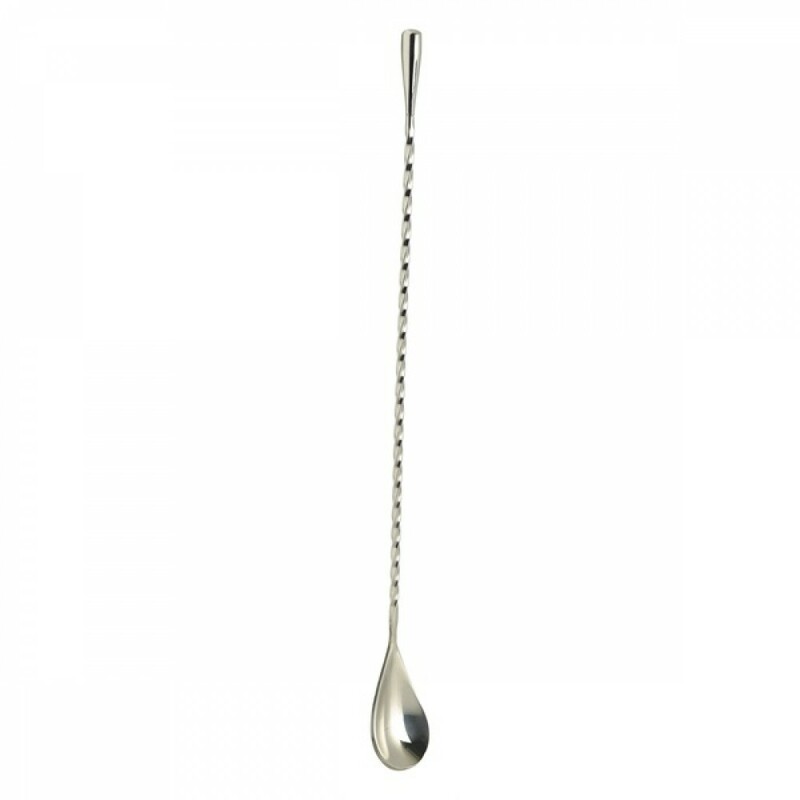 This Berties Teardrop Bar Spoon 30cm/10.5" is the essential product for any mixologist making stirred cocktails. 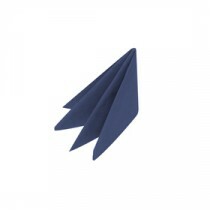 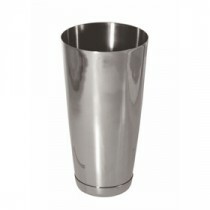 The classic design has a spiral handle for ease of stirring and a stylish Teardrop head for ease of handling. Berties Gun Metal Teardrop Bar Spoon 35cm/13.5"
Berties Gun Metal Fork End Bar Spoon 32cm/12.5"
Berties Teardrop Bar Spoon 40cm/16"